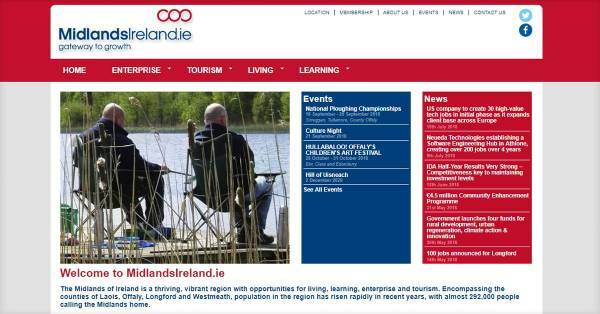 Midlands Ireland (encompassing Laois, Offaly, Longford and Westmeath) was established to encourage, support and promote the development of innovative and entrepreneurial activities throughout the region, through the numerous enterprise and innovation supporting agencies. 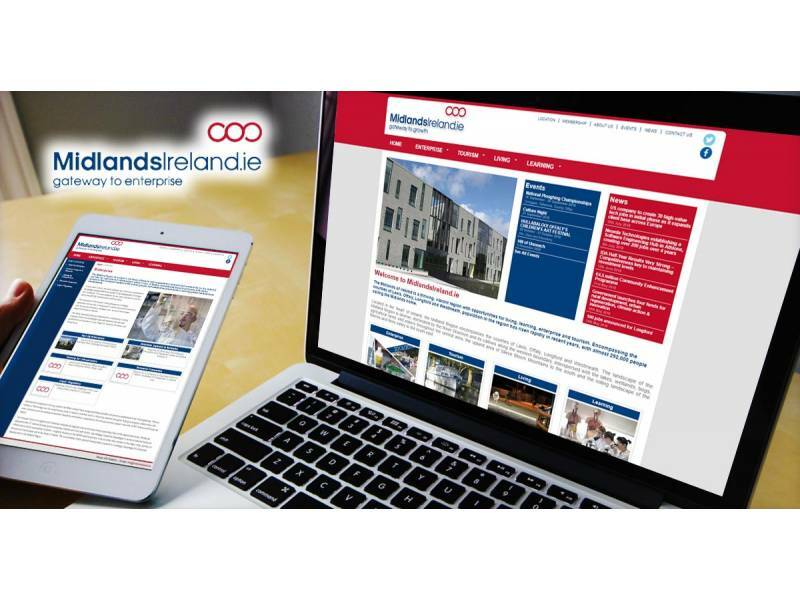 Dotser worked with Midlands Ireland to help the organisation set up, manage and evolve its digital presence. Administrators can easily update and manage their own website using the news and events module. 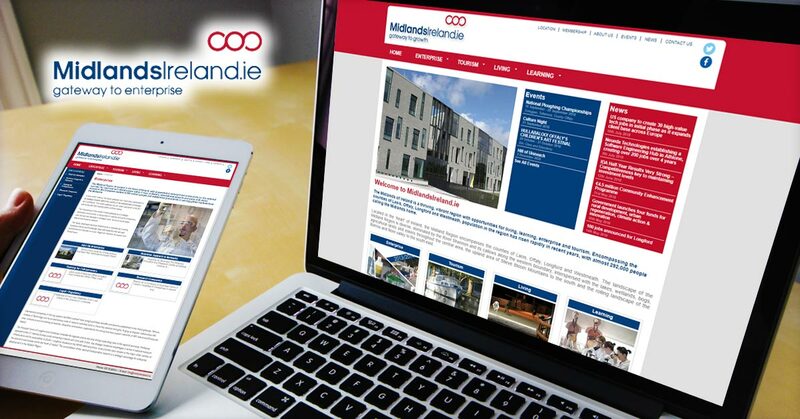 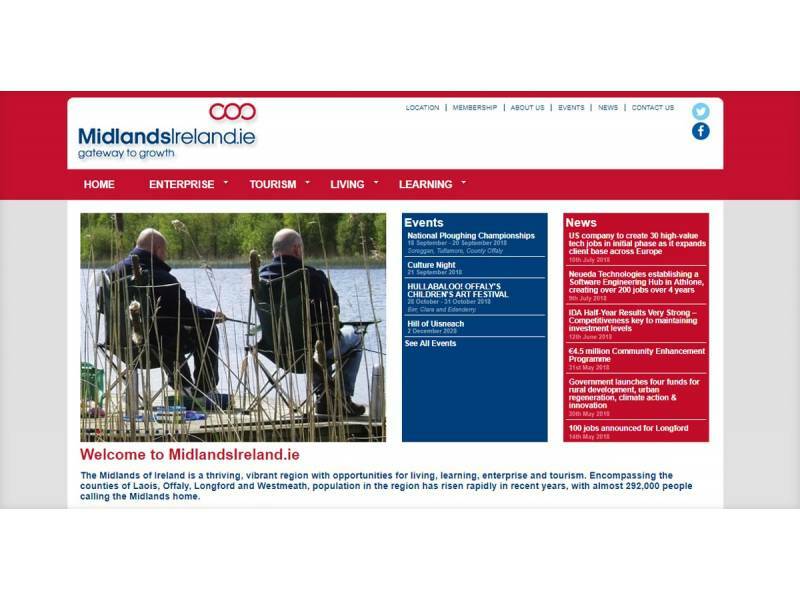 The result is a fresh and engaging website that promotes Midland Ireland's events, achievements and serves as a useful resource for administration needs.